If despite our frantic urgings on Gothamist you still haven't made definite, written in the calendar with ink plans to see 13 Tzameti at Film Forum which starts today, consider this your next dose of incentive. 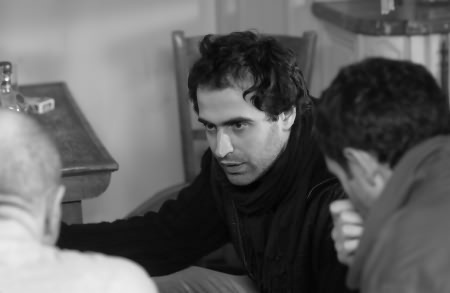 The director, Gela Babluani will be doing Q&As following the 6:30 pm screenings tonight and Saturday. Cinecultist met him and found him delightful, so you have no excuses.